Exciting or glamorous invitations are the perfect way to start your child's birthday party in style! Here at Dotty about Paper, we have children's birthday invitations for boys and girls, plus a range of designs for joint parties, and a number of child themed invitations – which are perfect if you’re planning a specific type of party. All kid’s birthday invitations come with free envelopes and free delivery to you. Our dispatch times are fast, 1 working day for ready to write cards and 1 working day following approval of proof for personalised invitations. 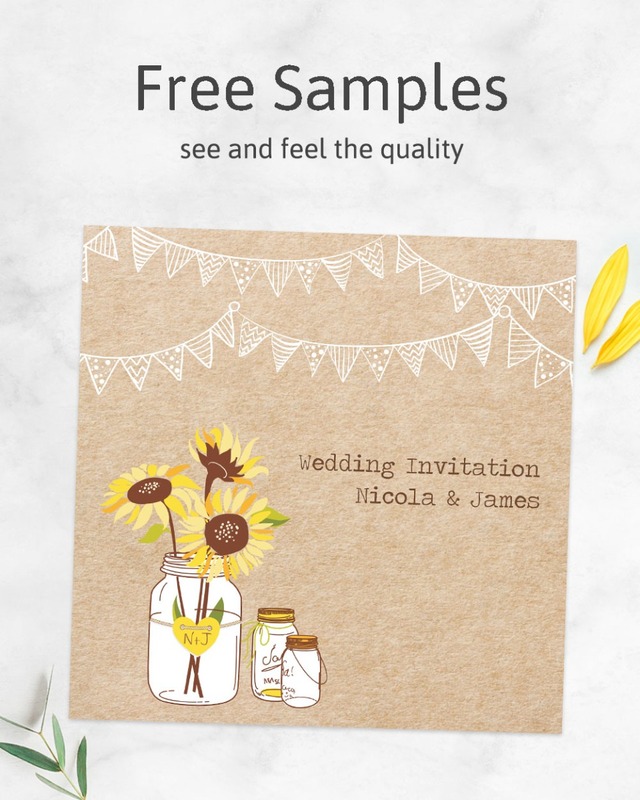 Our designs are all printed onto a high quality 350 gram silk board or a 300 gram Conqueror matt card for a really substantial finish, and all design work is done in house, so your invitations can be created exactly as you wish them to be. All fonts, colours and wording can be changed to suit the needs of your special occasion. If you've any queries, or would like to discuss your design in person, please call us on 01746 766876.